Christmas is peak season for a number of industries, so it is important to do adequate business planning. Here is a list of strategies you can follow to get your business ready for the holiday period. Do you receive an influx of work or sales from clients and customers, and what does that mean for you? Will you need more office space or production space to cope with the influx? Should you employ extra staff to help with the influx? Will there be training involved with the extra staff? Do you need extra room for training? Do you close for a period of time over Christmas and New Year? What effect will this have on your business and clients/customers? Do current staff want holidays over the Christmas period? Do you need extra staff to cope with this or to reallocate workflows? Will you send clients and customers gifts? Allocate time towards planning for the Christmas period at least a few months before. Start thinking about Christmas and New Year closures. Decide on a closure period and let your staff, customers and clients know so they can ensure they cover themselves over that time. If you still want your phones manned over any closure periods, then a Virtual Receptionist would be perfect for you. They can also take bookings and organise appointments so that your calendar is filled and ready to go when you return in the new year. Do you have a Christmas party for your staff or clients/customers? A Christmas party is a great way to say thank you and to celebrate the year. Venues and catering book quite fast after mid year, so allocate some time to say thank you in your business planning for Christmas time. Also consider a client or staff gift. Saying thank you with a small token of appreciation is a great way to remind your clients/customers that you value them. Where do you find the extra space and staff support? 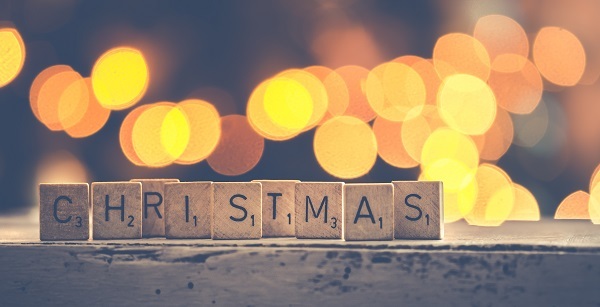 When you are business planning for Christmas, investigate options that allow for short term expansion, seasonal production influxes, and workplace flexibility. 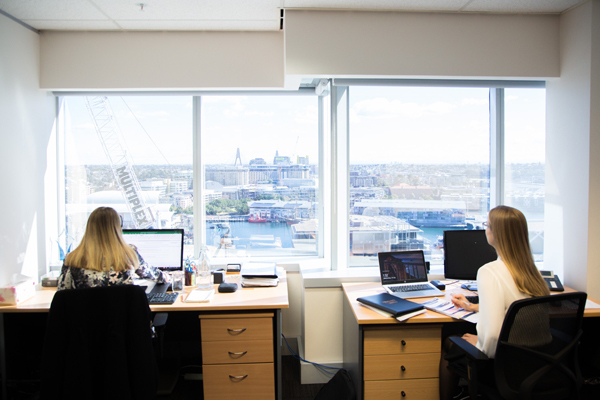 Serviced Offices at SOI are flexible working spaces that have no lock-in contracts and grow and expand to suit your business. With temporary leasing options available, Serviced Offices are great for Christmas rush periods to house a bigger staff base. Leasing a Meeting Room is also a great way to find extra space, whether it be for training new staff or for holding end-of-year general meetings. SOI offers Meeting Rooms in a range of sizes, suitable for one-of leasing or as part of your Serviced Office inclusions. We have many options and configurations that would meet your needs and help you deliver your message with our top of the line IT options. As things get busy during the lead up to Christmas, your phones will too. Utilise the services of a Virtual Receptionist and rest assured knowing all of your client and customer calls are being answered. SOI Virtual Receptionists are professionally trained and will take care of your callers under your direction. They can book appointments and answer commonly asked questions for your business too. You can then focus all of your resources and staff on delivering your client orders and services during this busy time of year. Our friendly SOI team would love to discuss your business needs with and help you get your business planning for Christmas. Call our Sydney office now 1300 318 680.